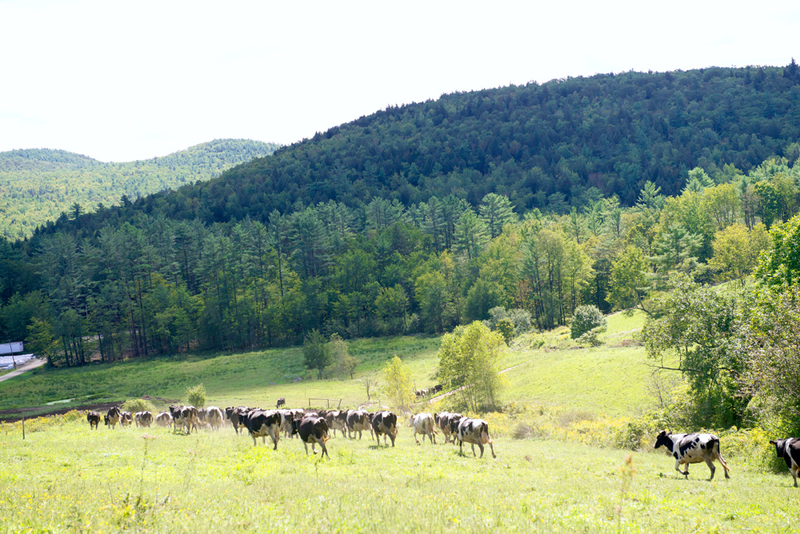 Farms in Canton, Lyman and Sidney have signed on to Stonyfield's milk source intitiatve. PORTLAND — Three more former MOO Milk organic dairy farms have signed into contracts, this time with Stonyfield farms. Officials from New Hampshire-based Stonyfield say Sayer Family Farm in Canton, Brook Ridge Farm in Lyman and Woodside Farm in Sidney are among the first farms in Stonyfield’s Milk Sourcing Initiative. The program will supplement milk coming from a Wisconsin-based cooperative comprised of more than 1,500 Organic Valley dairy producers. Last week, Organic Valley announced it had picked up six former farms that were part of the now-defunct Maine’s Own Organic Milk, or MOO Milk. Stonyfield said the program targets new farmers to help realize their dream of running a dairy farm; conventional farmers looking to transition to organic; and existing organic farmers that want to grow or transition to the next generation.